The post was made on the infamous “Indymedia” web platform that has long been used by far-left extremists in Germany and called for the murder of several AfD MPs, including co-chairs Alexander Gauland and Alice Weidel, Tichys Einblick reports. Under the title ‘The AfD and the election campaign!’ the post calls on Antifa members to examine the dates of AfD public appearances and study maps of venues to escape once they have finished their assassination. 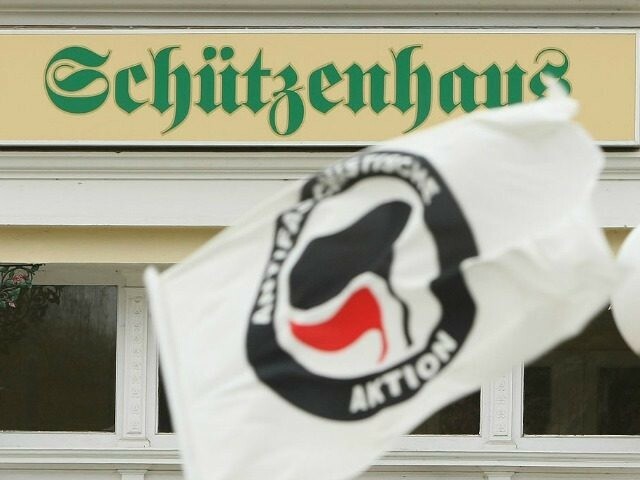 “Antideutsche Antifa Untergrund”, or Anti-German Antifa Underground, claim authorship of the article which was posted on January 30th, and add that assassins should work in teams of two with women of migrant backgrounds being the most preferable assassins, as the group claim they will be less likely to be scrutinized. “Afterwards everyone takes care of his condition alone and on his own responsibility,” they add, and tell followers to destroy clothing and any vehicles used in their escape. The post comes after another on Indymedia which took credit for the brutal attack on Bremen AfD chairman Frank Magnitz last month. The notorious website “linksunten”, which was also hosted on Indymedia, was shut down in 2017 following the mass far-left extremist violence at the Hamburg G20. Antifa members and other alt-left extremists would routinely post credit for attacks to the site. On Thursday night, another attack took place against an AfD MP in Berlin, with three masked far-left extremists torching the car of a local politician in the area of Neukölln. Police say that one of the suspects has been identified as a former employee of the Amadeu Antonio Foundation, an “anti-hate” organisation headed by former Stasi informant Anetta Kahane. The 39-year-old suspect is also described as an extremist expert and author.